Stevland Hardaway Morris was born in Michigan, USA in 1950. His birth was premature however, and this led to the loss of his eyesight. From a young age Little Stevie became active in the local church choir and developed a strong interest in music. Before long he was able to play not only drums, bass and piano, but also the harmonica. Stevie started on the diatonic, or blues harmonica, but eventually gravitated to the more jazzy sound of the Chromatic harmonica. 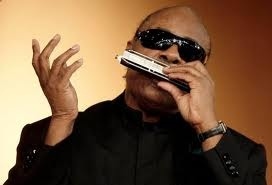 Since the 1960’s Stevie Wonder has produced a string of world famous hits and played guest harmonica on records by artists as diverse as Jimi Hendrix, Syreeta, Sting, Rod Stewart, Eurythmics, Elton John, Paul McCartney and Pixie Lott. 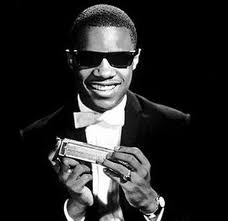 Stevie Wonder is one of only a very few harmonica players who have bridged the blues, soul, funk, jazz and pop genres. 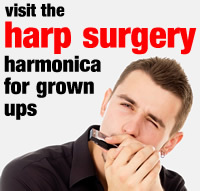 With his uncanny ear, a young Stevie explored and perfected his very own soulful approach to harmonica playing. He first signed to the Motown record label at the age of 11 years old, hence his original stage name, Little Stevie Wonder.